Promote the interests of the residents of Ludlow and represent those interests to all levels of government local, through County to National. 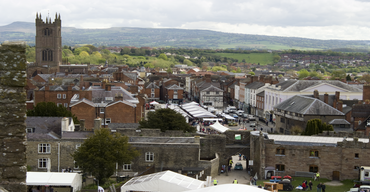 We monitor the work of both Town and Unitary Councils, safeguarding the best interests of Ludlow. Monitor, comment and campaign on planning, development and environmental issues e.g. 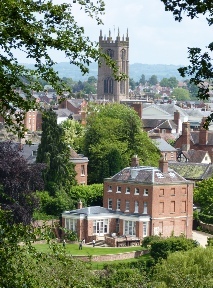 open spaces, traffic schemes, parking, policing and street cleaning affecting Ludlow. Our opinions are respected by both local Town and Unitary Councillors.